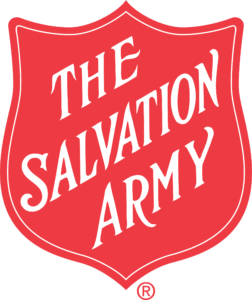 The Salvation Army, an international movement, is an evangelical part of the universalChristian church. Its message is based on the Bible. Its ministry is motivated by the love of God. Its mission is to preach the gospel of Jesus Christ and to meet human needs in His name without discrimination. Looking for a place to book a corporate event or meetings, church or school group, etc? 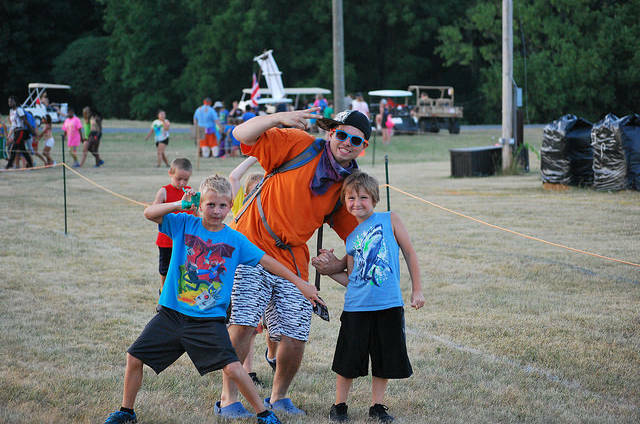 Long Point Camp has facilities for all size groups for one-day meetings to multi-day events.